What can I say about using audio books for homeschool? Let me start by describing two versions of a typical day at my home. On a great day I get up. I stretch. I read. I pray. I workout. I meditate. I call it my Power Hour. I prepare a freezer meal for breakfast, or a quick oatmeal and fruit combo. Then, the girls get dressed and ready for their day. Language Arts. During naptime/quiet time, I can get, at least, two solid hours of writing done. Then, we have lunch. After lunch, a little science or math and off to enjoy our afternoon. In the evening, I make dinner, I give baths, I read books, I clean the kitchen, I give kisses, and I have time to do at least twenty minutes of yoga. On an Oh-My-God-I’m-Having-A-Bad-Hair day, I skip parts of my Power Hour. I scramble to get a bowl of cereal on the table. The little one walks around in only a Pull-Up most of the day. There is no naptime and most definitely no quiet time because one is too busy annoying the other. My writing opportunities are sporadic and incoherent. I frantically put together a lunch of sandwiches and chips. While I clean the chaos that is my kitchen, the kids complete science or math on the computer with little supervision. I am a ‘chicken with my head cut off’ during dinner and baths. The kitchen waits until the next day. No yoga session happens. Instead of reading books, I find myself asleep on the bed with the kids. Both ends of the candle burning bright. However, I do enjoy reading with my kids. For their studies and before bed. I play the different characters and am super animated. Yet the requests to “read it again, read it again!” tend to drain me. This month, I’ve had to get creative because we have visiting family, two birthday celebrations, and an anniversary. I’m also helping with a Professional Disc Golf Association championship open! What do I do to get things done and still be able to see my kitchen and bathroom floors? As a homeschooler, I can have weeks that go smoothly. I knock action items out like a short order cook. Other weeks…not so much. I find myself two steps behind and always chasing my tail. I even begin to feel guilty that I don’t cover every subject as thoroughly as I originally planned. I am a person who loves to plan and who craves organization. I don’t always get there, but I crave it anyway. …planning and not hitting the target. Believe me, the planner and organizer I am now was not always the case. When I was a single woman making my way in New York, I recall going to work at a busy movie theater and then leaving work to head straight to Lincoln Center Station to dress mannequins and store windows. All while keeping up with my studies. As you can imagine, trying to keep up with the high cost of living in New York while being a performing arts student got rough. There were evenings where I would have to usher at a theatrical performance just to be able to watch the show for class credit. Getting back home after closing did not help my stamina. However, I eventually found a tool that worked for me. Bringing a small mini cassette recorder to class helped me get the lectures I was too groggy to retain. When I got home, I could listen to those recordings while I ate, or cleaned, or practiced dance steps. If I heard something that I needed to notate, I would stop what I was doing and write it down. Even if there was some literary work we had to study, I was (usually) able to find the audio recording of it. In that time, when I found my energy was not so endless, it was a great help. With these tools, I was still able to study, but I wasn’t burning the candles at both ends. 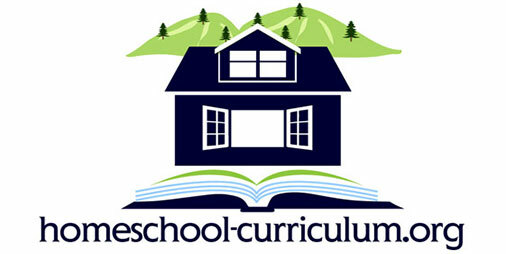 That’s why I was thrilled to be reacquainted with the concept of audio books for homeschool. I like listening to audio books myself. Even now I listen to podcasts and webinars while cooking or cleaning or grooming. Why NOT try audio books for homeschool? Turns out my kids were hypnotized! Audio books for homeschool was a slam dunk! Especially when the readings came with visuals. Audio books develop listening skills and quiet concentration. A skilled narrator brings out humor with expert timing and tone. Language should sound beautiful and reading it aloud teaches an appreciation of grace and phrasing. Many authors, such as Dickens, were written to be read out aloud – in fact listening to Dickens’ books may be more authentic than reading them. Audio books help you understand complex language. Audio books teach you how to hold people’s attention when telling a story which is an important skill for life. Listening to a book read brilliantly helps you learn punctuation, enunciation, and emphasis, all of which bring out the meaning of a text. Following on from above, younger children can understand language above their reading age and learn new words and advanced constructs. Audio books can help you understand and appreciate unfamiliar accents and dialects. If English is not your first language, you will benefit from hearing clear pronunciation and native speech patterns. Audio books open up literary texts for blind people. Audio books are fantastic for dyslexics. Those with Attention Deficit Disorders may find that listening is more distraction-free than reading. You extend your literacy time because you can listen while travelling or cooking or tidying your room or taking exercise or falling asleep. Unabridged texts with a single narrator give an authentic literary experience true to the original. Poetry, traditionally a problem for student readers, is brought to life with expert interpretation and phrasing. 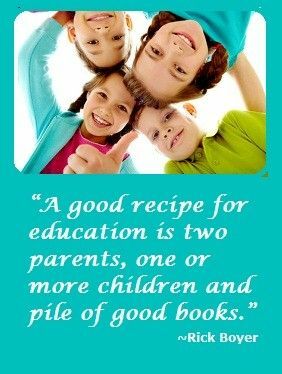 Now, when I need time to prepare the next thing (whether it is a new subject or a meal), audio books for homeschool are great. The kids can still get their stories. I finish my work. My house is not in (complete) chaos. I don’t have leftover to-do items hovering over my head – not a lot anyway. And I can still take care of family obligations and scheduling commitments. I have peace in knowing my kids are still engaged in learning. The momentum is not stalled and I can even find a moment to reboot if I need. So, I want to introduce you to several resources that I have come to use and appreciate. Some include our most beloved classics. Others are original stories. Some allow parents to record the stories and then stream them with pictures. Of course, some are with cost, and some without. Although, honestly, I find that the time and tranquility audio stories give back to me are priceless. Don’t take my word for it, though. I encourage you to go through this list. 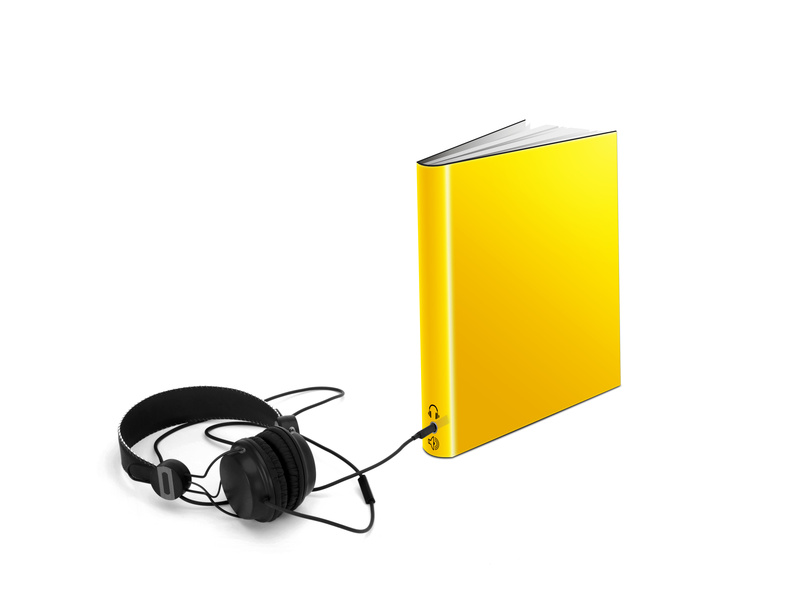 Take a look at the benefits of audio books for homeschool. Find which audio book resource is best suited for your family.